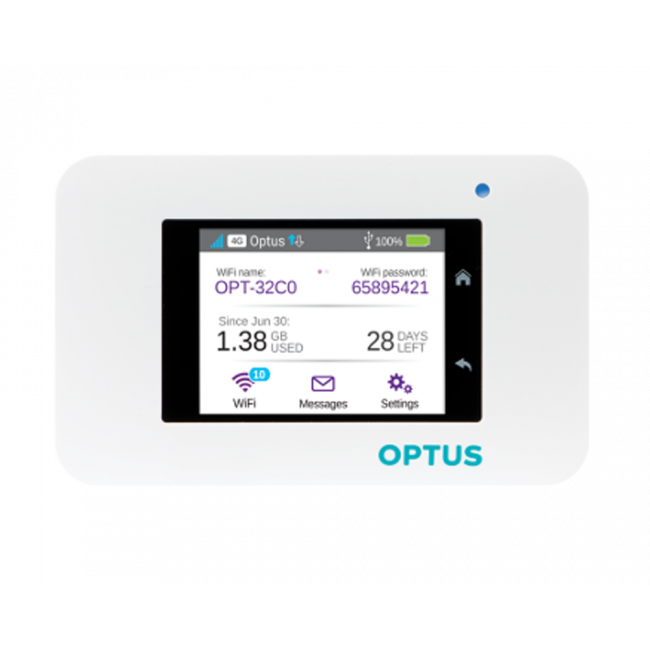 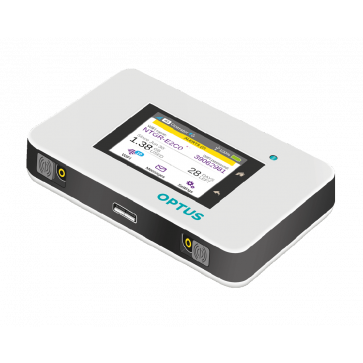 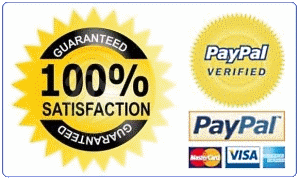 Netgear AirCard 800S, also known as Optus 4G Wi-Fi Modem (Cat 9) AC800S, is a new 4G LTE Category 9 Mobile Hotspot with 3-Band carrier aggregation technology which could achieve theoretical download speeds of 450Mbps. 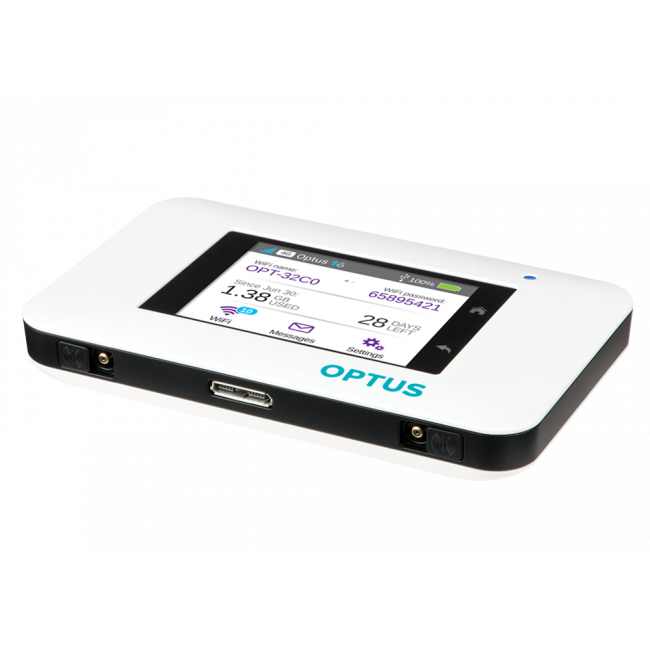 Netgear AC800S has a 2.4” QVGA capacitive LCD touchscreen and removable battery of 2930mAh, which could last up to 11 hours of continuous use and charge other smartphones or portable USB devices. 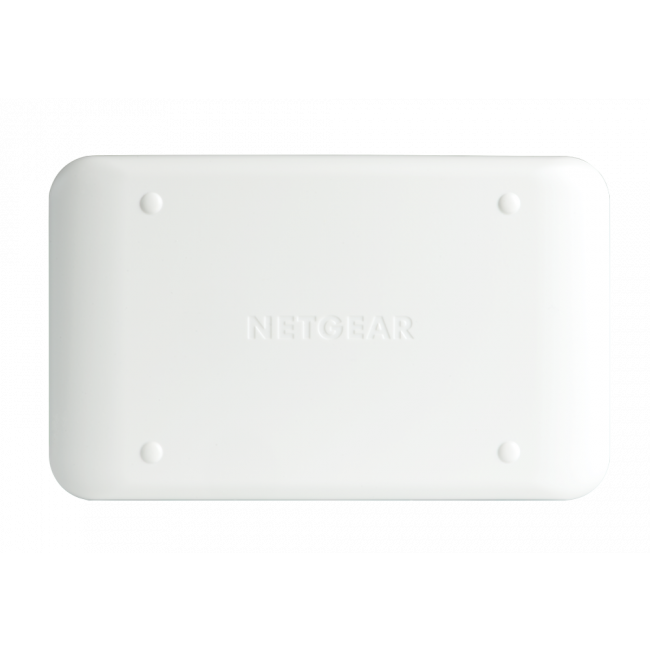 Like other Netgear 4G Mobile Hotspots, up to 15 WiFi-enabled devices could connect with Aircard 800s for surfing on the go. 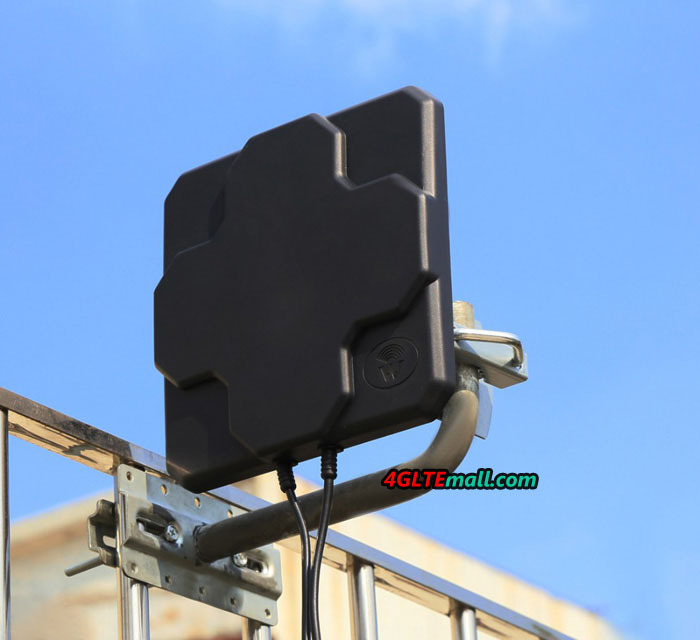 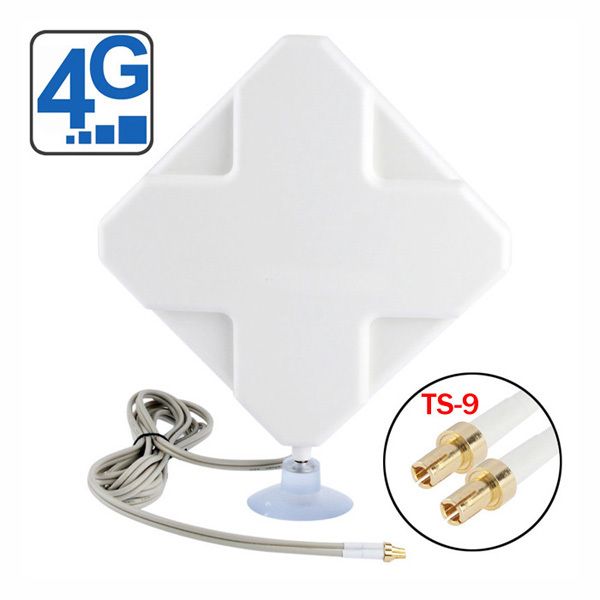 There are two TS-9 connectors available for optional 4G/3G antennas. 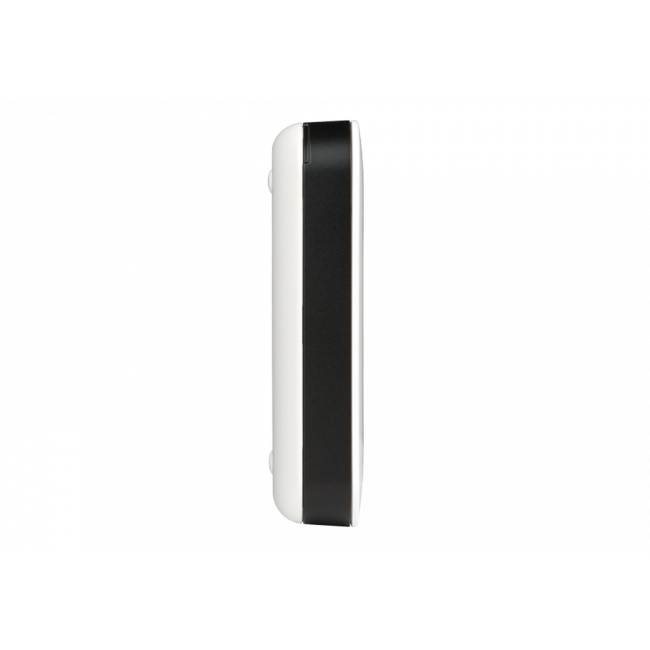 With a simplified touch screen interface, a long-lasting battery, and a unique jump boosting feature, AirCard 800S is well positioned to offer you a superior mobile broadband experience like never before.